This Limited Warranty applies to all original owners and any subsequent owners of the covered 2018 Zero S/DS/SR/DSR/FX/FXS motorcycles (“2018 Zero Motorcycles”.) It is provided at no additional cost during the applicable warranty coverage period. Zero requires its authorized dealers to submit warranty registration information on-line or a warranty registration card via mail at the time of purchase to ensure timely service. 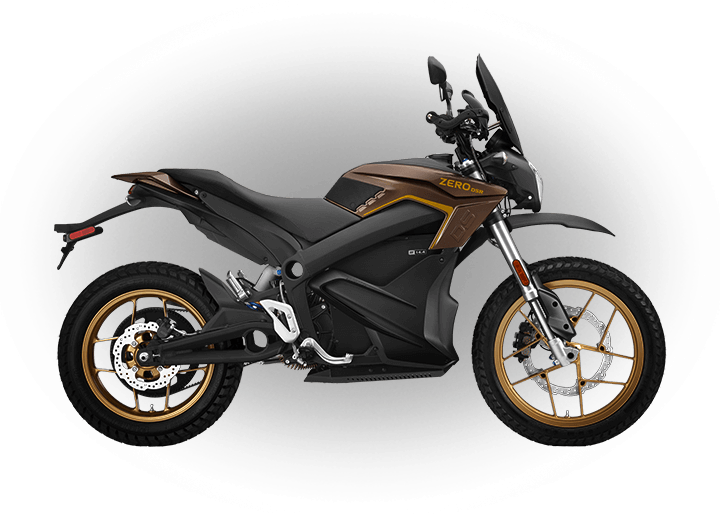 When a covered 2018 Zero Motorcycle is sold to a subsequent owner, the original owner should submit a warranty transfer request either electronically or in writing. This must be performed to allow Zero the ability to contact the new owner in the unlikely event of a safety related issue. See Transfer Of Ownership And Warranty. 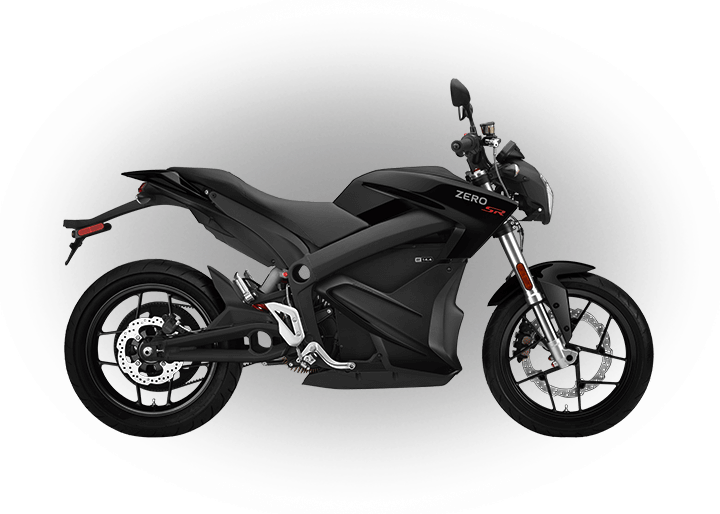 Zero warrants that all factory manufactured 2018 Zero Motorcycles are free from defects in material and workmanship during the period of this Limited Warranty. ZF3.6 Power Pack Modules on the Zero FX/FXS. Should a ZF3.6 Power Pack be purchased to upgrade the capacity of a Zero ZF3.6 after the initial “in service date” of the 2018 Zero Motorcycle, the Power Pack warranty duration will match the remaining Power Pack warranty from the 2018 Zero Motorcycle. The Z-Force® Power Tank accessory that may be mounted in a Zero S/SR/DS/DSR model motorcycle. Should the Z-Force® Power Tank be purchased after the initial “in service date” of the 2018 Zero Motorcycle, the Z-Force® Power Tank’s warranty duration will match the remaining Power Pack warranty from the 2018 Zero Motorcycle. 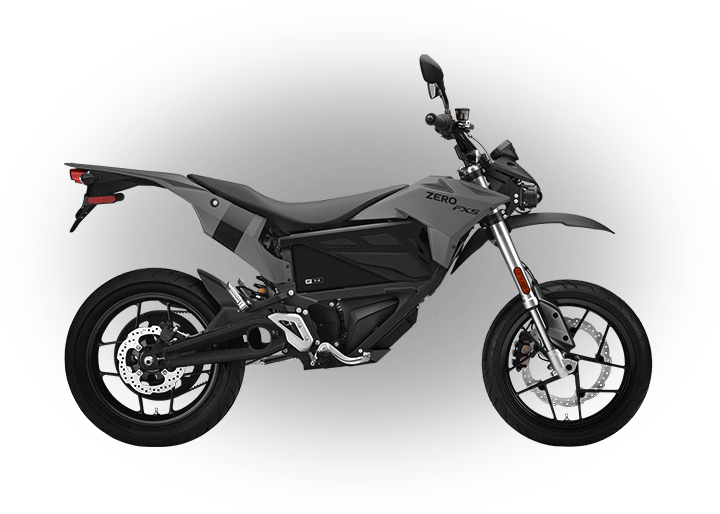 ZF7.2, ZF13.0, and ZF14.4 Z-Force® Li-Ion Power Packs installed on the 2018 Zero S/SR/DS/DSR motorcycle. This Limited Warranty covers all components of the Power Packs that are included as a part of the Z-Force® Power Pack or Power Tank, including the battery, integrated battery management system, internal wiring, and internal structures. The duration of this Limited Warranty depends upon whether your 2018 Zero Motorcycle is a demonstrator or a non-demonstrator. Demonstrators are 2018 Zero motorcycles that have been driven by or used by Zero’s or an authorized dealership’s customers or prospective customers, staff, managers or executives, or members of the press, but have never been registered within the state, province or country. Non-demonstrators are those 2018 Zero motorcycles that are not demonstrators. Five (5) years from the “in service date” for ZF3.6 and ZF7.2 Power Pack Modules on the Zero FX/FXS. Five (5) years from the “in service date” of the host 2018 Zero FX/FXS ZF3.6 Motorcycle for the ZF3.6 Power Pack upgrade. If purchased after the host Power Pack warranty has expired, the additional Power Pack will receive the standard accessory warranty of one (1) year from date of purchase. Five (5) years from the “in service date” of the host 2018 Zero S/SR/DS/DSR Motorcycle for the Z-Force® Power Tank accessory. If purchased after the host Power Pack warranty has expired, the Power Tank will receive the standard warranty of one (1) year from date of purchase. Five (5) years from the “in service date” for the ZF7.2, ZF13.0, and ZF14.4 Z-Force® Li-Ion Power Packs on the 2018 Zero S/SR/DS/DSR Motorcycle. Note: The “shipment date” is the date that Zero ships the Demonstrator Motorcycle to the authorized dealer. Five (5) years and 90 days from the “shipment date” of the host 2018 Zero FX/FXS ZF3.6 Motorcycle for the ZF3.6 Power Pack upgrade. If purchased after the host Power Pack warranty has expired, the additional Power Pack will receive the standard accessory warranty of one (1) year from date of purchase. Five (5) years and 90 days from the “shipment date” of the host 2018 Zero S/SR/DS/DSR Motorcycle for the Z-Force® Power Tank accessory. If purchased after the host Power Pack warranty has expired, the Power Tank will receive the standard warranty of one (1) year from date of purchase. 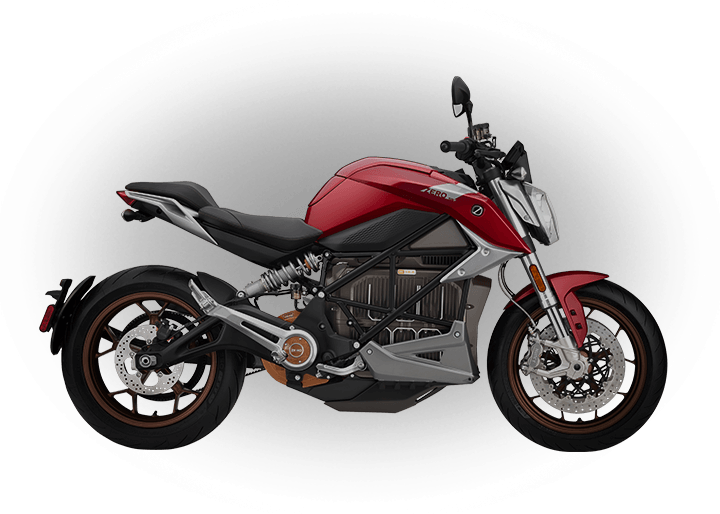 Five (5) years and 90 days from the “shipment date” for the ZF7.2, ZF13.0, and ZF14.4 Z-Force® Li-Ion Power Packs on the 2018 Zero S/SR/DS/DSR Motorcycle. “Normal operating conditions” require routine care and maintenance of the 2018 Zero Motorcycle and Power Packs as described in the Owner’s Manual. “Proper use” means only the use of a motorcycle in the manner intended for a rider and passenger on a 2018 Zero Motorcycle with proper safety equipment as described in the Owner’s Manual, in accordance with local regulations. “Proper use” also means charging the Power Pack, using only Zero authorized chargers, after each use and storing it in a fully charged state, or recharging it every 30 days, or keeping it on the charger when in storage or not in regular use. Further, this Limited Warranty does not apply to 2018 Zero motorcycles or parts and accessories that are not imported or distributed by Zero. THIS LIMITED WARRANTY IS THE ONLY EXPRESS WARRANTY MADE IN CONNECTION WITH THE SALE OF THIS ZERO MOTORCYCLE MODEL. 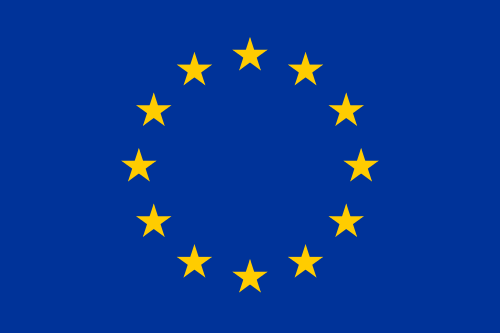 ANY IMPLIED WARRANTY, INCLUDING ANY WARRANTY OF MERCHANTABILITY OR WARRANTY OF FITNESS FOR A PARTICULAR PURPOSE IS LIMITED IN DURATION TO THE STATED PERIOD OF THIS WRITTEN WARRANTY. Some States do not allow limitations on how long an implied warranty lasts, so the above limitation may not apply to you. THIS LIMITED WARRANTY DOES NOT COVER ANY INCIDENTAL OR CONSEQUENTIAL DAMAGES, INCLUDING LOSS OF VALUE OF THE MOTORCYCLE, LOST PROFITS OR EARNINGS, OUT-OF-POCKET EXPENSES FOR SUBSTITUTE TRANSPORTATION OR LODGING, EXPENSES ASSOCIATED WITH RETURNING THE COVERED PRODUCT TO AN AUTHORIZED SERVICE FACILITY OR DEALER, TOWING AND/OR ROADSIDE ASSISTANCE EXPENSES, EXPENSES ASSOCIATED WITH RETURNING THE COVERED PRODUCT BACK TO ITS OWNER, MECHANIC’S TRAVEL TIME OR COMMUNICATION CHARGES, LOSS OR DAMAGE TO PERSONAL PROPERTY, LOSS OR TIME, OR INCONVENIENCE. Some States do not allow the exclusion or limitation of incidental or consequential damages, so the above limitation or exclusion may not apply to you. 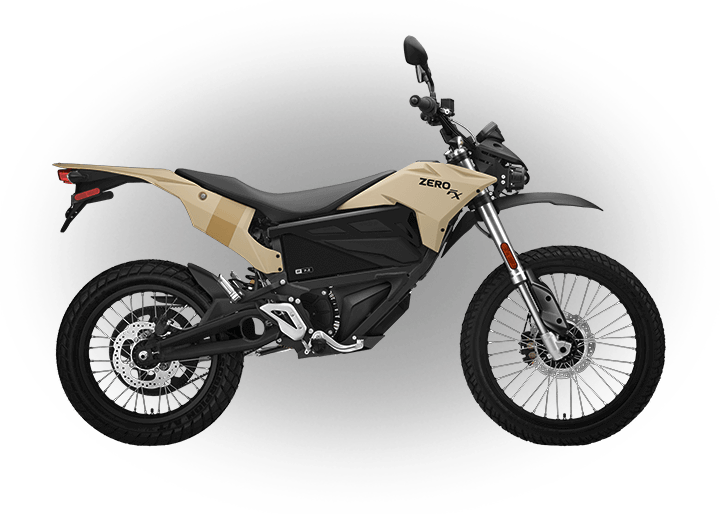 Zero reserves the right to change or improve the design of any 2018 Zero motorcycle, Power Pack, or any other Zero parts (collectively, “Zero products”) at any time, without assuming any obligation to modify any Zero products previously manufactured or sold. As the owner of a product covered by this Limited Warranty, it is your responsibility to read and understand the Owner’s Manual, this Limited Warranty, and all product warnings before operating your 2018 Zero motorcycle. Serious injury or death can result from improper operation or failure to observe warnings and safety instructions on any motorcycle. Perform all recommended and necessary routine care and maintenance and engage in proper use of your Zero motorcycle and Power Pack as detailed in the Owner’s Manual including obtaining any firmware updates available at each service interval or in a timely basis following a notification that a new update is available. At all times when operating a 2018 Zero motorcycle wear proper safety equipment and clothing, including but not limited to helmet, eye protection, and appropriate boots. During the duration of this Limited Warranty, an authorized Zero dealer will repair or replace (at Zero’s discretion), without charge, any 2018 Zero Motorcycle, Power Packs, or parts that are covered by this Limited Warranty and found by Zero or an authorized Zero dealer to be defective in factory materials or workmanship. How Does this Limited Warranty Relate to State Law? Some States have laws, sometimes referred to as “lemon laws,” allowing you to get a replacement motorcycle or a refund of the purchase price under certain circumstances. These laws vary from State to State. If your state law allows, Zero requires that you first notify us in writing of any service difficulty or issue that you may have experienced so that we can have a chance to make any needed repairs before you are eligible for remedies provided by these laws. In all other States, Zero asks that you give it written notice of any service difficulty or issue. Warranty services may be obtained by contacting your local Zero Motorcycles dealer. Please refer to the dealer locator on our website (www.zeromotorcycles.com/eu/locator) for your nearest location. If you sell your 2018 Zero motorcycle, please visit the Zero website and access the owner resources section to fill out the transfer of ownership and warranty form. This must be performed to allow Zero the ability to contact the new owner in the unlikely event of a safety related issue. Use the email address below or feel free to contact the Zero Customer Service department for assistance.